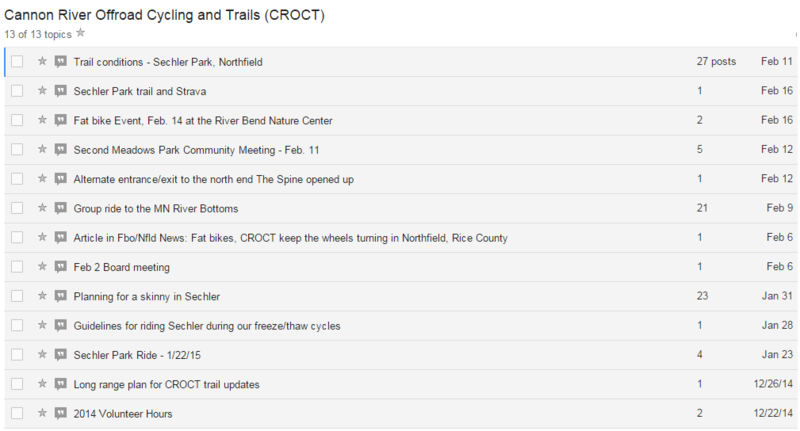 CROCT started hosting a Google Groups for discussing mountain biking-related issues and news in Rice County, MN last December. We also use the list to coordinate mtb group rides. It’s open to anyone who’s interested in CROCT and mountain biking. If you’d like to be added to the list, fill out the form here. The Group is private because A) we insist on using real first and last names; B) I moderate it with an iron fist to insure civility. 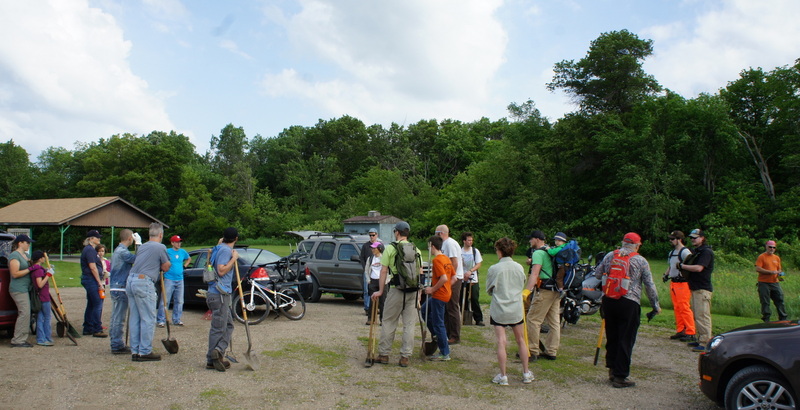 CROCT is now hosting a Google Group for discussing mountain biking-related issues and news in Rice County, MN. We also plan to use the list to coordinate mtb group rides. It’s open to anyone who’s interested in CROCT and mountain biking. If you’d like to be added to the list, fill out the form here. The Group is private because A) we insist on using real first and last names; B) we moderate it with an iron fist to insure civility. 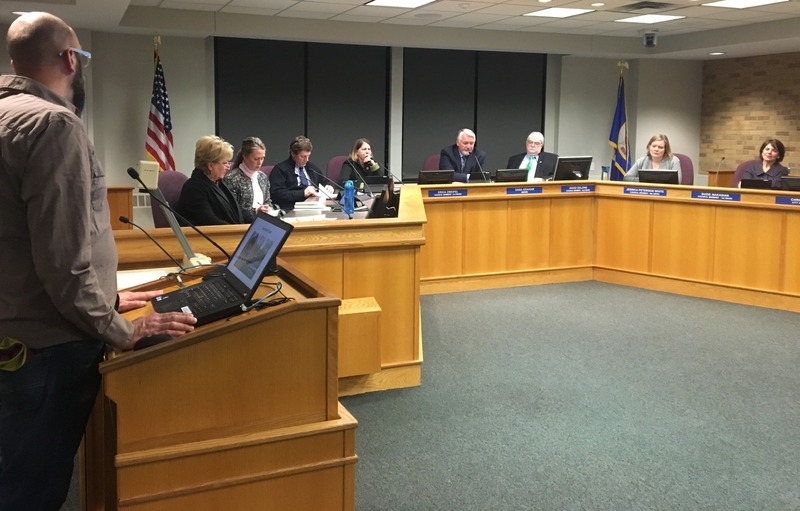 CROCT board members and City of Northfield Public Works staff have recently heard from some citizens who are concerned about our mountain bike trail-building activities in Sechler Park. While we are reaching out to these citizens to meet face-to-face, we thought it would help to also address some of the issues here on our blog and invite further comments and discussion from anyone who might be interested. 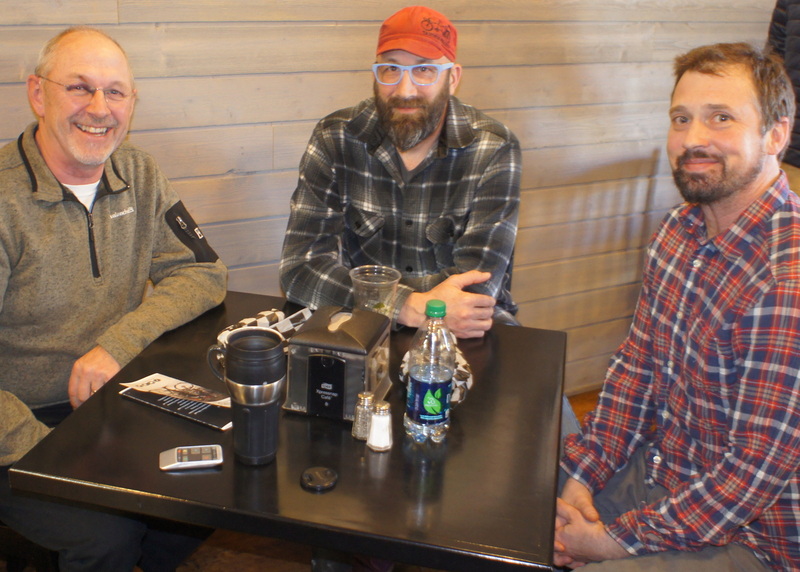 CROCT Board members first met with staff from the City of Northfield’s Public Works department in early 2014 to discuss the possibility of creating mountain bike trails in one or more City parks. We then attended a Park and Recreation Advisory Board (PRAB) meeting to present our ideas and received their support for putting a beginner/intermediate level multi-use trail in the river bottoms area of Sechler Park. We created a short demo trail in the spring and walked it with PRAB Chair Dale Gehring and Assistant Public Works Director Brian Erickson. We’re now in the final stages of crafting a formal Memorandum of Agreement (MOA) with the City of Northfield. 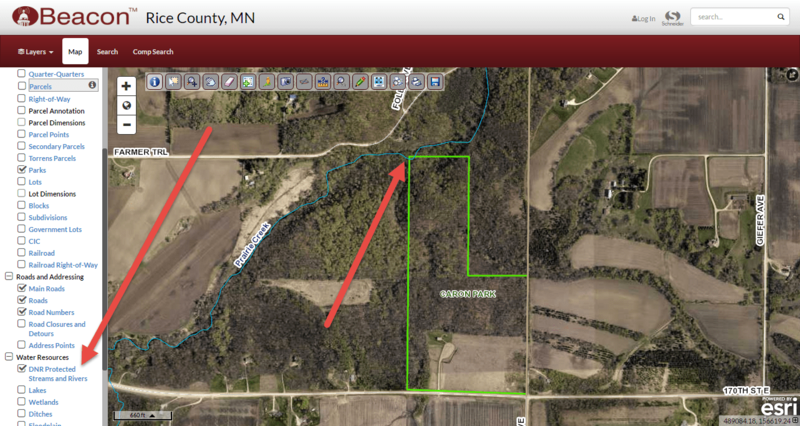 The trails are/will be entirely on City park property, not along the river’s edge which is managed by the MN DNR. Sechler Park is a City of Northfield community park, primarily dedicated to recreational athletics (baseball, softball, lacrosse, etc). It’s not a wilderness park. However, there is a strip of wooded land between the river and the athletic fields and the park’s access road that’s more conducive to wildlife. Our mountain bike trails there are like many of the City’s parks and trails which are designed to encourage and accommodate human activity in the midst of nature. CROCT is a chapter of the International Mountain Bicycling Association (IMBA). And one of IMBA’s Rules of the Trail is to never scare animals or deliberately disturb wildlife. We will regularly educate CROCT members about this rule. The strip of land where we have our trails in Sechler Park floods regularly. In years past prior to it being park land, dirt, rocks, and construction debris were regularly dumped there. A significant percentage of the acreage is infested with buckthorn. 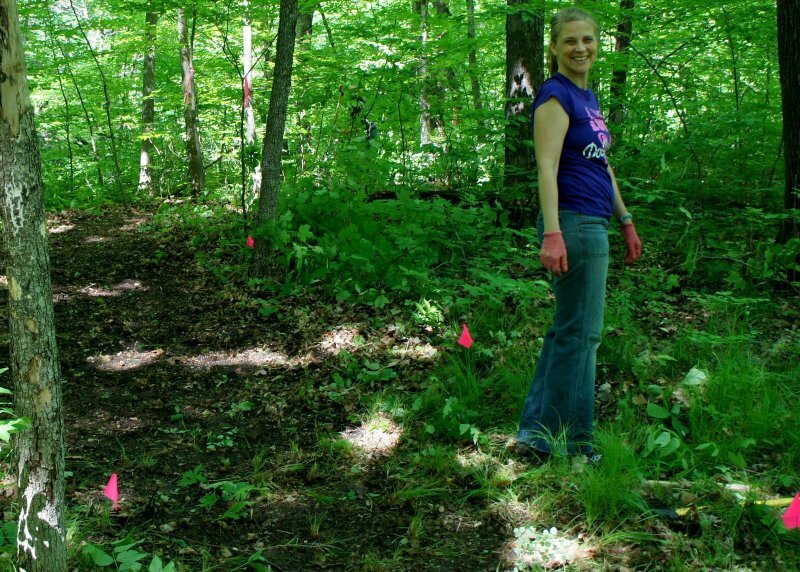 The CROCT trails turn these liabilities into assets for the long-term recreational benefit of area citizens. All the new CROCT trails in Sechler Park are multi-use, open to walkers. The trails are relatively flat and twisty, so the speeds of mountain bikers are relatively low. And another one of IMBA’s Rules of the Trail is to yield to other non-motorized trail users, letting fellow trail users know you’re coming and anticipating other trail users as you ride around corners. 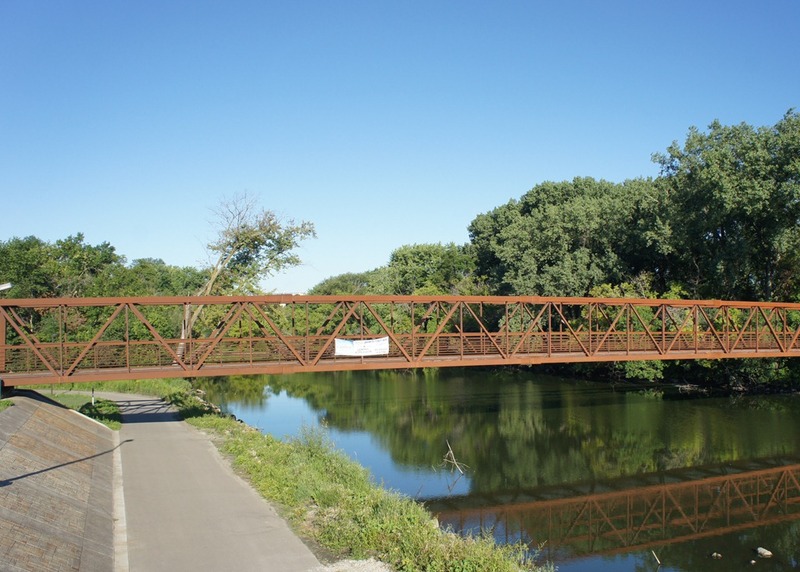 One of Sechler Park’s advantages is that it is easily accessible by bicyclists via the Mill Towns Trail and the City of Northfield’s paved trails since the construction of the Peggy Prowe Pedestrian Bridge over the Cannon River. 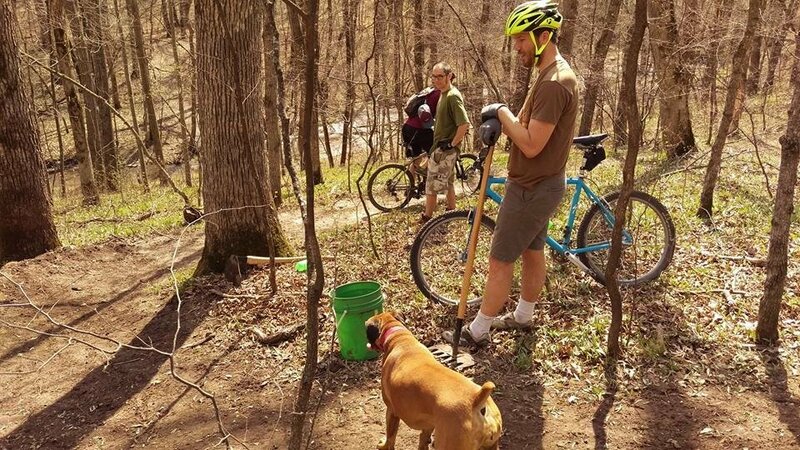 The addition of mountain bike trails in Sechler means that area residents don’t need to haul their mountain bikes with vehicles to enjoy the sport. This is particularly beneficial for area youth. 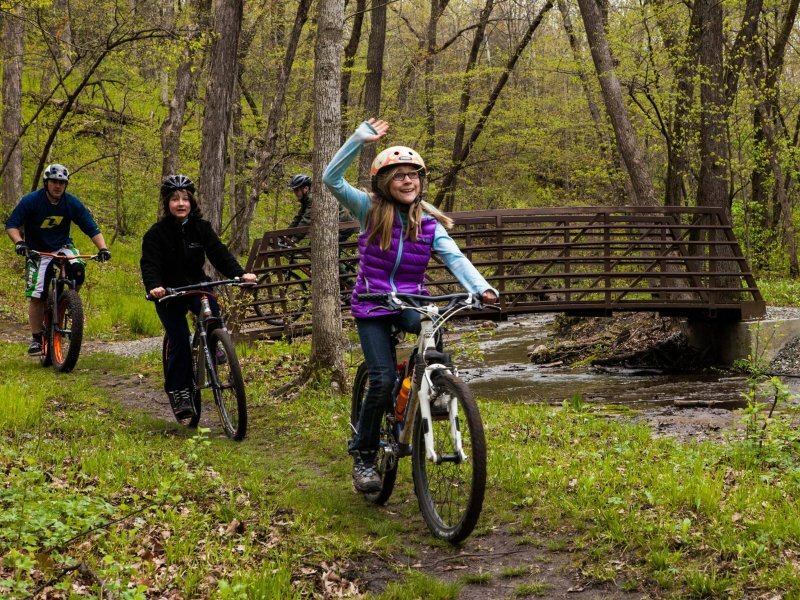 And with the rapid expansion of the Minnesota High School Cycling League‘s mountain bike racing program, we’ll have a place for local youth to practice. 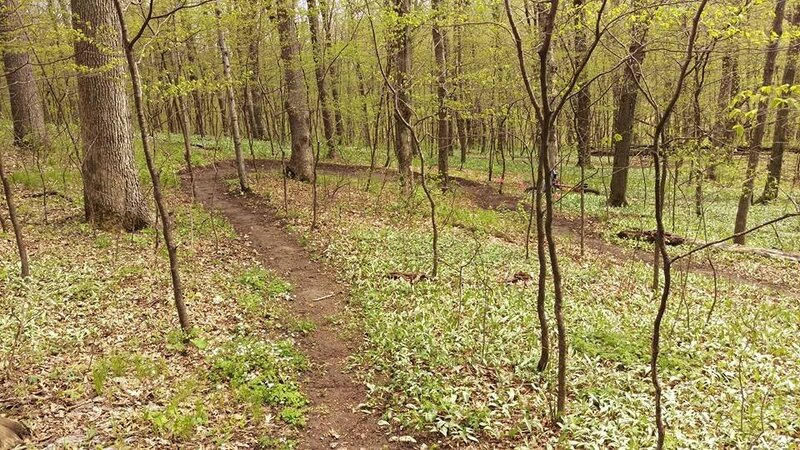 There have been reports of motorcycles and ATV’s in Sechler Park on occasion, and there are concerns that CROCT’s mountain bike trails there will encourage more of this illegal use. Our trails are not designed to accommodate motorized use and we’ll be as vigilant as possible in discouraging it by reporting abuse to City Parks staff and the police. 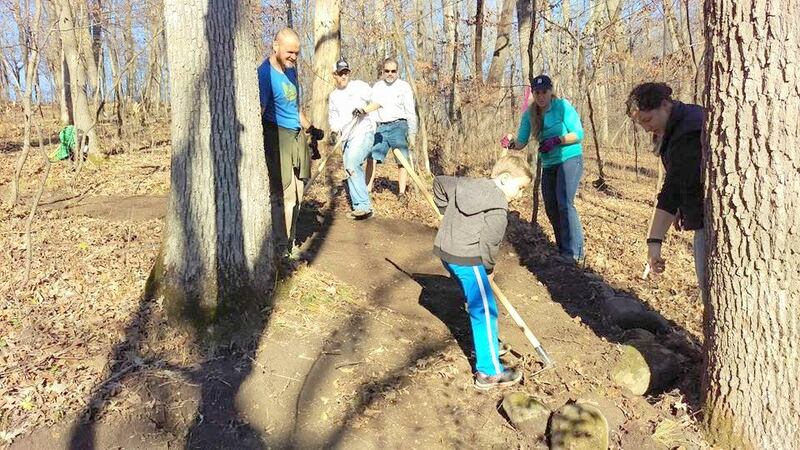 But the experience of public land managers throughout the state is that once mountain bike trails get established and properly maintained, illegal trail use by motorized vehicles rapidly disappears.